It can’t be denied that Star Wars Episode VIII is one of the most eagerly awaited movies of 2017, although it is also clear that director Rian Johnson, who is helming this next instalment of the famous galactic saga, will be under a lot of pressure to deliver a movie that lives up to J.J. Abrams’ The Force Awakens and the more recent Rogue One: A Star Wars Story. This is because the previous two entries in Disney’s new era of Star Wars movies were undoubtedly superb, with J.J. Abrams wonderfully playing on fan’s nostalgia to deliver a superbly entertaining movie with The Force Awakens, while the more recent Rogue One spin off showed us a darker side of the Rebel Alliance and was also a fine film in its own right. But although the upcoming Episode VIII, which is a continuation of the events that took place in J.J. Abrams’ Star Wars: The Force Awakens, is one of the most eagerly awaited movies of the decade, we still don’t know much about Rian Johnson’s film in terms of its plot, characters or setting. Although it was recently revealed that the film’s title will be “The Last Jedi”, which has led to much speculation amongst fans about the fate of Luke Skywalker, a character whom the Rebel Alliance was desperately searching for in J.J. Abrams’ The Force Awakens. How will things turn out for Luke Skywalker in this upcoming Star Wars movie? And regarding Episode VIII’s plot, it is clear that Luke (played by actor Mark Hamill in the movie) will be teaching Rey the finer points of the Force, and that Daisy Ridley’s character will likely end up becoming a Jedi in this movie too… So does this mean that this is the last film in which we will see Luke Skywalker, and that Rey herself will turn out to be the film’s titular last Jedi? 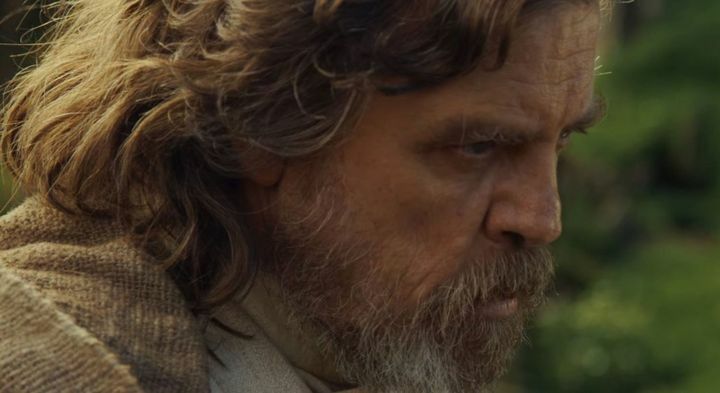 This is no doubt a possibility, and recently actor Mark Hamill himself teased fans about Episode VIII’s plot in an interview with the Associated Press, only saying that “well, it’s got a real samurai…straightforward and minimalist. And I like that”. Although in a tweet last year the actor had suggested he would be out of work after the shooting of Episode VIII was done, which seems to indicate that this could indeed be the last time we will see Skywalker in Star Wars. But still, it is unlikely that Episode VIII: The Last Jedi’s plot would be disappointing in any way, and taking into account how enthusiastic the public is about these movies, it is likely that the next Star Wars film could end up being another big hit when it comes to the silver screen later this year.